Home Tech Mobile Technologies Sony Ericsson released three new thin phones. Sony Ericsson released three new thin phones. 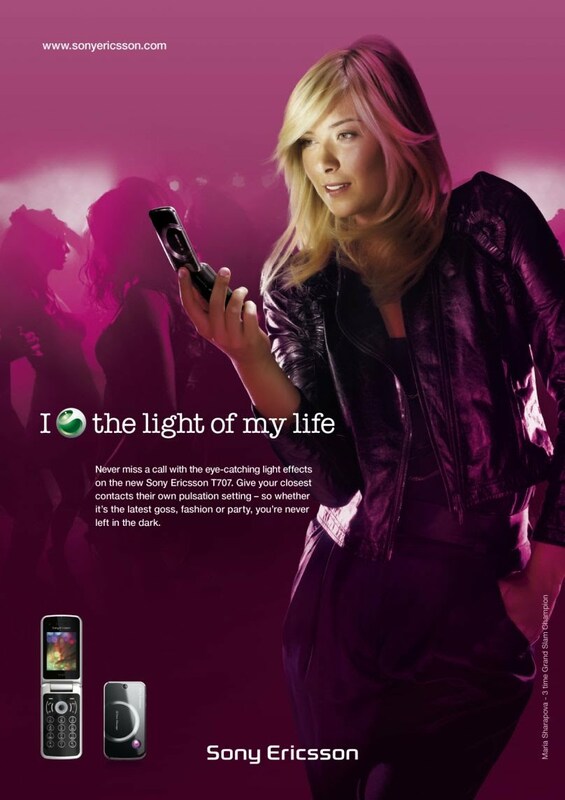 Sony Ericsson released three new cell phones that aim to capture on the still hot thin handset craze. Two of the new handsets should make it to North American shores while one model features two dazzling colors rarely seen in the mobile world. The Sony Ericsson S500 features a 2-megapixel camera with a 4x zoom, a media player (though not Walkman-branded), a speakerphone, a memory card slot and stereo Bluetooth. The S500 features a slider design that is 0.55 inches thick and is available in the unique hues of mysterious green and spring yellow. We’re not sure what’s mysterious about the green but it is quite lovely from what we can tell. Also look for color themes and illuminations that change to reflect the passing seasons and the change from night to day. The quad-band (GSM 850/900/1800/1900) phone should be out in North America by the third quarter of this year. Somewhat related to the S500 is the Sony Ericsson T650. Sporting a more common candy bar design the T650 is 0.55 inches thick as well but comes in midnight blue and a shade called growing green. I guess the latter isn’t mysterious as the green on the S500. Features include a 3.2-megapixel camera with a 3x zoom, a media player, a memory card slot and stereo Bluetooth. It’s also a 3G phone but it supports only the 2100 UMTS network that’s not used in the United States. The triband (GSM 900/1800/1900) handset also should see the light of day by the third of this year. Finally, the Sony Ericsson T250 is low-end camera phone that offers a VGA camera, a speakerphone, text, and multimedia messaging, an FM radio and basic organizer applications. The simple candy bar form factor is 0.51 inches thick and sports a metal skin that comes in black or silver. Two dual-band versions will be available (GSM 900/1900 and GSM 850/1900) and it should debut in Europe and North American the second half of this year.